The IdidaRide Sled Dog Tours website main function is to display the tours and lodging provided by IdidaRide. 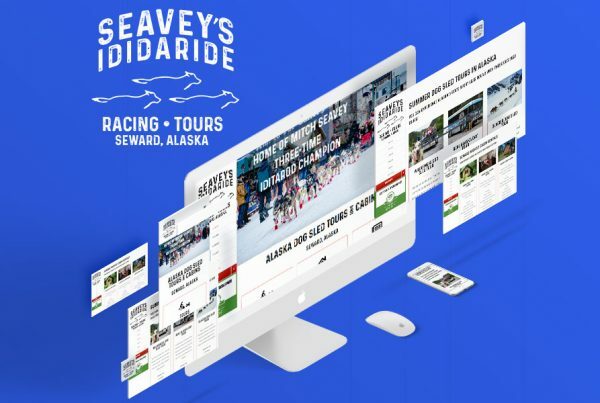 IdidaRide is a Dog Sled Tour company ran by the Seavey family. With this redesign, we moved their website over to a more prominent CMS, WordPress, so they can grow and expand the website as needed. IdidaRide Sled Dog Tours is a dog sled tour and lodging company based out of Seward, Alaska. They offer a range of tours from a 1.5-hour tour to a 6-hour tour. They needed to funnel people to their tours and lodging and convert those visitors into customers. Integration to their booking system was essential to them as well as integrating their online photo sales into their website. As Mitch Seavey is a multi-time winner of the Iditarod, they needed a blog that would allow him to write about the experiences of the Iditarod as well as other subjects having to do with dog sledding. IdidaRide needed a professional team to handle Search Engine Marketing, Search Engine Optimization, Social Media Management, and social ad management. We provided IdidaRide Sled Dog Tours with a custom website design that allows them to showcase their tours and lodging options in a clean and sleek way. We were able to connect their booking system to their website with the API’s available from their booking system. We were able to embed their online photo sales into their website so that customers don’t need to leave the website to purchase their tour photos. 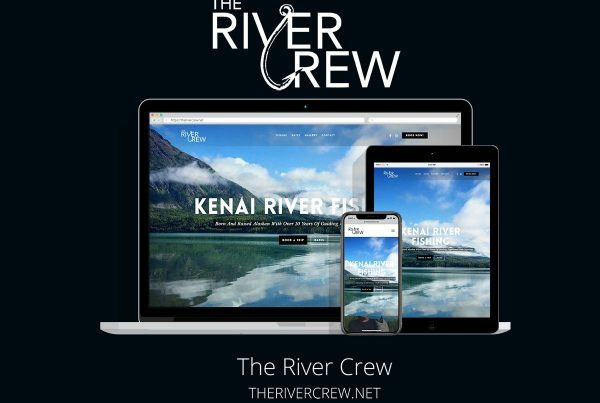 We created a blog environment that allows Mitch Seavey and Danny Seavey to post blog content as they desire while we go through and optimize it for search engines. We provide them with an extensive search engine marketing strategy to help better funnel customers that convert to their website. Content for social media is important to them so we created graphics, photos, and videos to express their brand and sponsors. IdidaRide Dog Sled Tours’ website is a visual showcase of tours and lodging. Their website redesign has increased their website reservations, revenue, and reach. 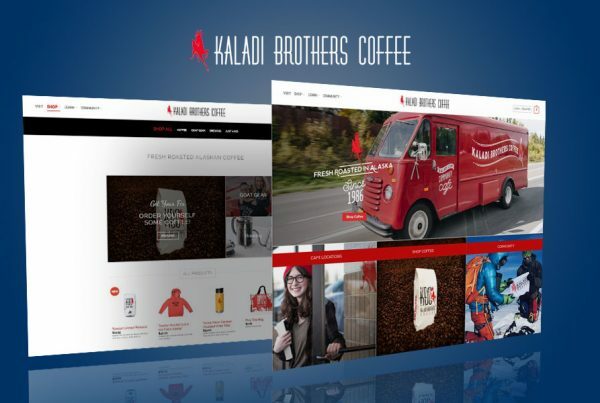 The custom responsive design of their website has proven to be an overall success for driving converting traffic to their website, and we couldn’t be happier to continue our relationship with them. 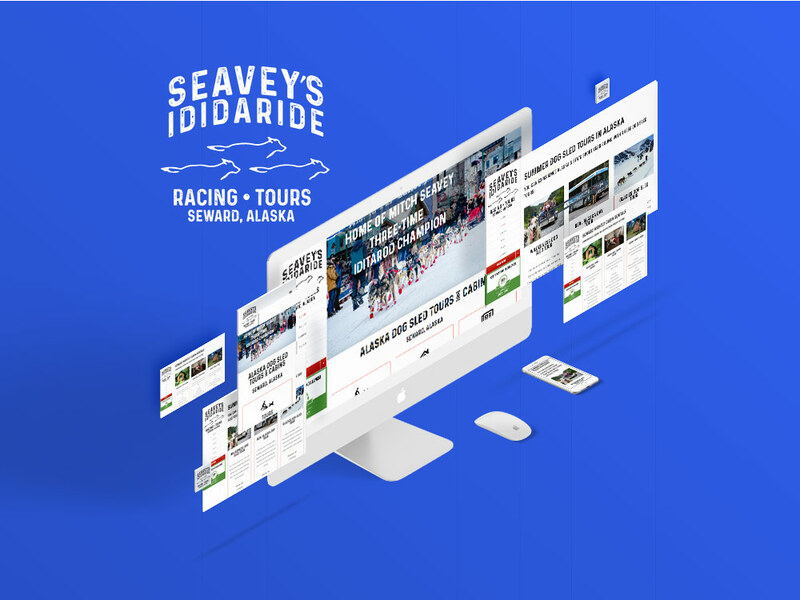 IdidaRide Sled Dog Tours’ booking and photo sale platforms were integrated into their website so that it is simple for the customer to book and purchase what they need with ease. IdidaRide Sled Dog Tours’ needed someone to create and manage their online PPC strategies; we were able to take them on Google, Bing, and multiple display platforms with extremely positive ROI’s(Return On Investment). Creating content and monitoring their Facebook wasn’t the only thing we were able to help them accomplish. We were able to expand their overall social media presence by creating and growing their Instagram following with quality content and engagement.